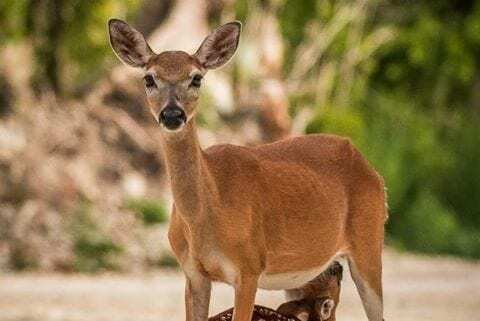 The Key deer are mostly found on Big Pine Key in the Lower Keys but can be found as far as Sugarloaf Key. 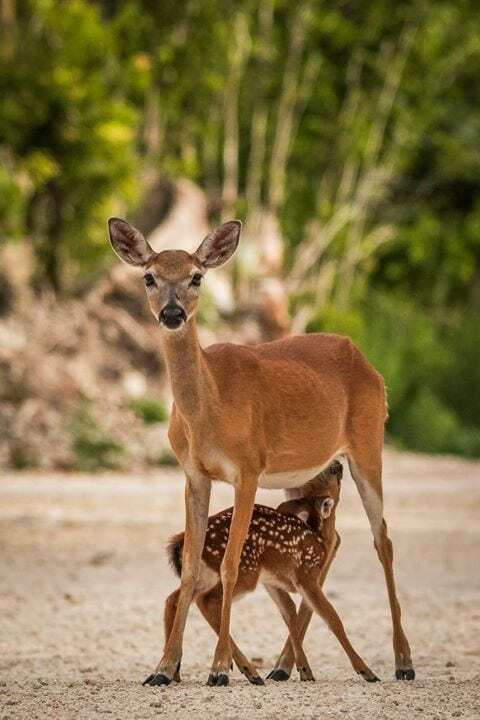 Big Pine Key deer fawns still being born, be on the lookout. This one is super small, like cat size. Wow.